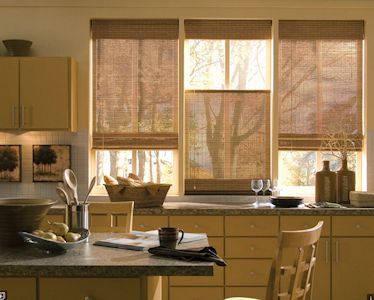 We carry a full selection from companies like HunterDouglas, Levolor, Kirsch, Graber and more. 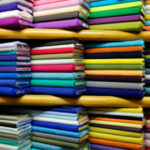 Our huge selection and experienced staff can help you decide on the perfect solution for your window treatment needs. Whether it is keeping out the cold or keeping out the sun and heat of the day or both. We can do skylight shades and half round windows and just about anything else you might have. The possibilities are endless and we’ll help you match and compliment your existing decor. We make the process easy for you. We measure and install all our products and we do it right the first time. Our 3 installers have over 75 combined years of experience and only one is starting to get gray hair. We also stock roller shades and a line of the cordless honeycomb shades we can cut for you today!